Music City Baroque (MCB) is Nashville’s historical performance ensemble, founded in 2004. The group has presented a wide variety of performances over the last decade, with a core of musicians supplemented by a rotation of specialists and guests depending on the nature of the program (e.g I played recorder with them in 2010 for a performance of BWV 65). Several of the musicians are also members of the symphony, and many participated in this past September’s Nashville Early Music Festival as well. Many will also participate in Christ Church Cathedral’s 10th annual BACHanalia on April 15, as they do nearly every year. Nashville’s early music scene is still small, but it has a core of dedicated players, and it’s growing. Music City Baroque has taken on a new sense of direction this year under the leadership of their new new Artistic Director, Allison Nyqvist. Allison is also concertmaster of the Indianapolis Baroque Orchestra and adjunct professor of baroque violin at Blair School of Music. The group opened their eleventh season with a delightful program of English instrumental music by William Boyce, Matthew Locke, and Henry Purcell at Woodmont Christian Church on October 4. Sunday was their second date of the season, a collaboration with the local women’s choir Vox Grata. Founded by Jeannette MacCallum in 2012, Vox Grata (“Grateful Voices”) is an all-women’s choir that performs seasonal programs each year and donates funds raised at major performances to community agencies that help women in need. Jeannette is Director of Music Ministries at Second Presbyterian Church in Nashville, and was Director of Choral Activities at St. Cecilia Academy here 2002-2012. 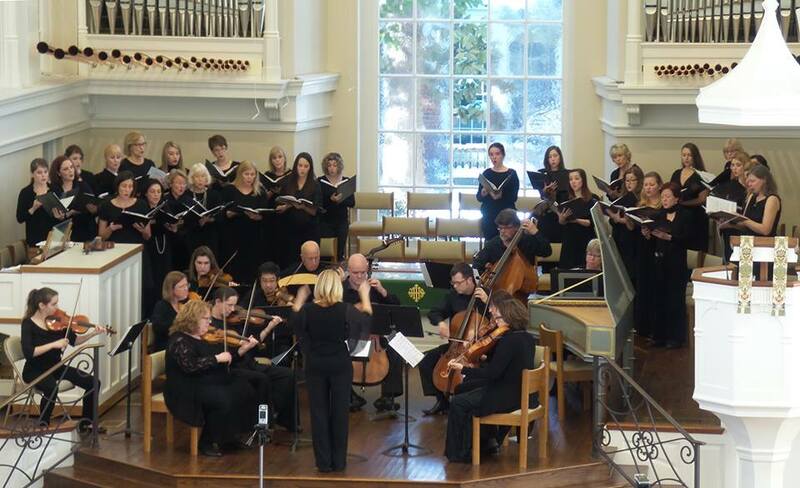 Sunday’s concert took place at Westminster Presbyterian Church on West End. The sanctuary is a bright and somewhat austere room in the traditional “shoebox” shape so favorable to live performances of classical music – I sat on the center aisle about halfway back from the chancel, and from my seat the balance between the ensembles was very clear and the sound was buoyant and lively. The program – titled “Recovery of a Lost Tradition” – focused on music from the Venetian Ospedali, the houses of social welfare established in Venice initially for crusaders in the 14th century. 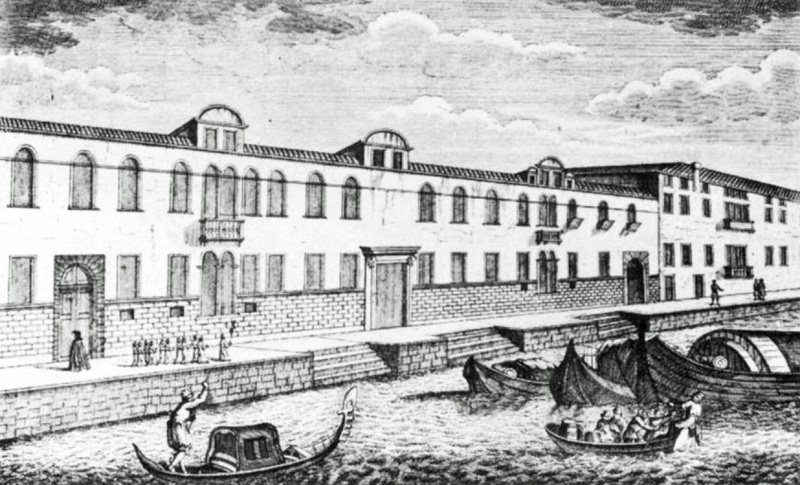 By the 18th century four Ospedali in Venice served specialized populations of those in need, including orphans, the homeless, and those with incurable diseases. Each of the Ospedali taught music to their female charges and over time developed programs of extensive choral and instrumental training, supervised by resident nuns and taught by chaperoned male teachers, many who also composed music for their students. 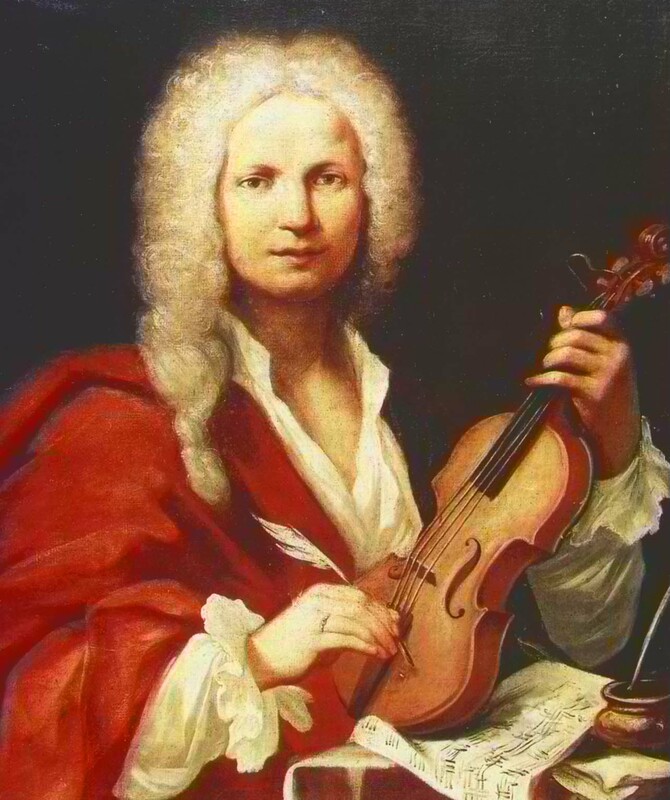 Vivaldi is renowned for his enduring occupation as maestro di violino at the Ospedale della Pietà for some thirty years beginning in 1703 – he composed many of his most famous compositions during his tenure there. 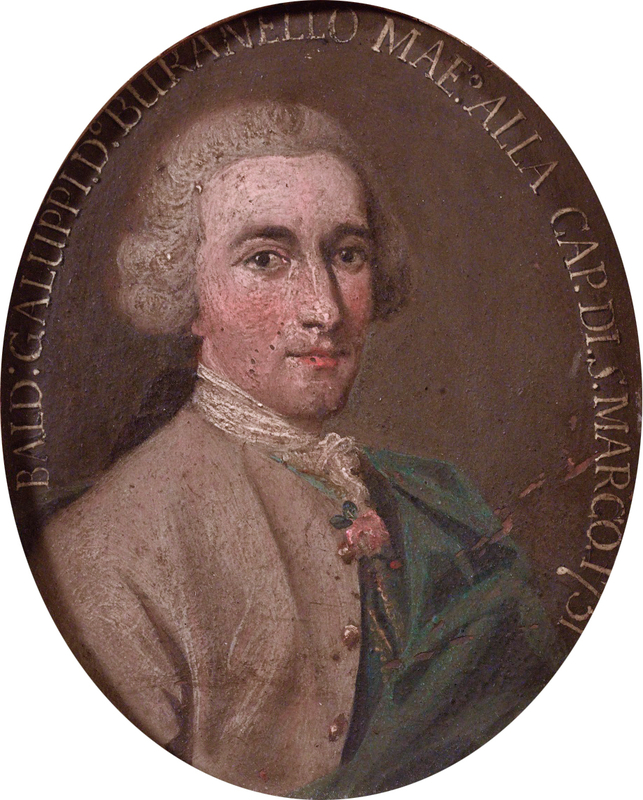 Sunday’s program featured music by Vivaldi and three other composers whose work bore a direct relation to the musical activities of the Ospedali: the rather shady character Johann Rosenmüller, who was composer at the Ospedale della Pietà from 1678-1682; Baldassarre Galuppi, who directed the music at the Ospedale dei Mendicanti in the 1740s and at the Ospedali degli Incurabili in the 1760s and 70s; and Johann Adolf Hasse, a friend of J.S. 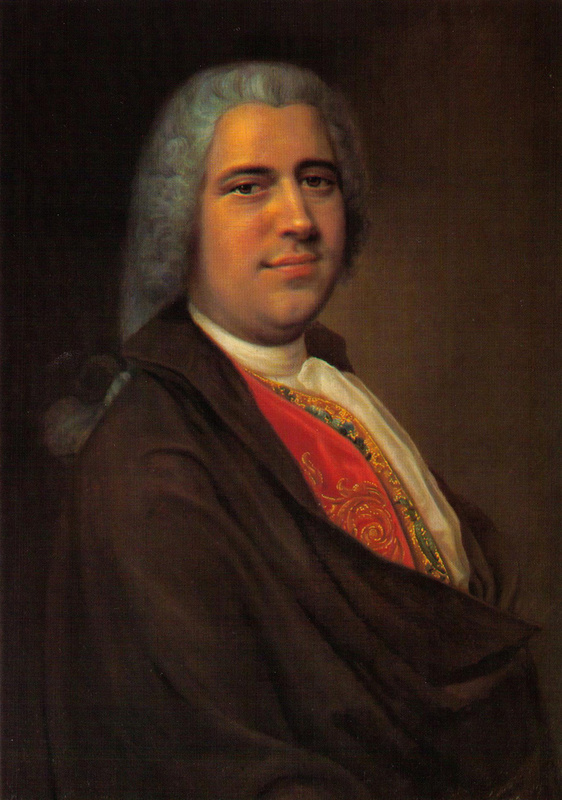 Bach who began his longstanding relationship with music in Venice with his appointment as maestro di cappella at the Ospedali degli Incurabili in the 1750s. Music City Baroque performed instrumental works by Rosenmüller and Vivaldi – including the gorgeous Concerto for Oboe and Violin in B flat Major RV 548 featuring MCB director Allison Nyquist on violin and George Riordan – a founding member of MCB and former Director of the Middle Tennessee State University School of Music – on oboe. The choir joined MCB on works by Galuppi and Hasse. This repertoire is a specialty of Jeannette MacCallum – she wrote the essay on “The Sacred Choral Works of the Venetian Ospedali” in the 2012 anthology “Conducting Women’s Choirs: Strategies for Success“, and performed by invitation directing the Saint Cecilia Choir at the Ospedale della Pietà and the Ospedale dei Derelitti in Venice in 2007. The choir sang with flawless intonation and elegance although due to where I was sitting and the (entirely appropriate) acoustics of the church, the diction of the four-part choir was not always clear. Hasse’s Miserere, which closed the concert, is in six movements and featured several lovely solos and duets from members of Vox Grata, and the balance between the two ensembles was always appropriate. What strikes me when I attend a concert of old music like this – often including music I have never heard before or at least never heard performed live – is how fresh and immediate it can be. MCB performs with what have by now become “standard” historical performance attributes: low pitch, gut strings, period bows (and instruments where available) and a historically informed approach to other aspects of performance, but it is the artistry of the musicians that makes or breaks any performance. Sunday’s concert displayed the same care and craftsmanship fine mainstream classical musicians lavish on their performances. As usual after a MCB concert, I left the church feeling happy that Music City still provides the opportunity to hear these wonderful old works of art in concert settings. You may hear an audio stream of interviews with the directors of each ensemble and selections from Sunday’s concert performed on Will Griffin’s radio program Live in Studio C on WPLN here. 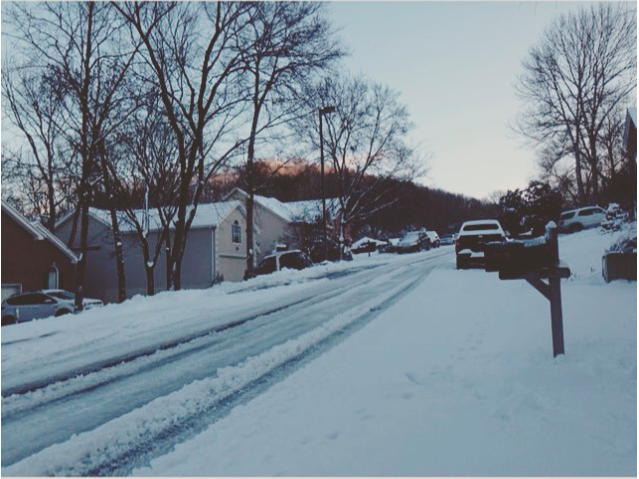 By walterbitner in Baroque, Choral, Choral Music in Nashville, Community, Early Music, Music, Music City Baroque on January 28, 2016 . Fantastic Review and Kudos to Mrs Allison Nyquist! Thanks for this great write-up and background to the performance. (And the reference to Bachanalia!). I was so sorry not to be able to hear this.